Many people planning a move typically think that storage is paired with long distance moves. With Kings Moving, we make it easy to pair local moves and storage together with cost-effective, flexible options. As the top Wichita moving and storage company, we offer an incredibly large warehouse in Wichita with complete security systems and protective procedures, making it easy for you to rest assured that your items are protected. What Makes Kings Moving & Storage Right for You? Our resources and expertise as Wichita local movers means that we have both a large fleet and skilled teams, compromising both a warehouse staff and a moving crew that make it easy to focus on the more important things when moving day comes. Offering complete expertise in their craft, our movers ensure that all your needs are met before, during, and after moving day. Proper planning in the early stages with a moving professional makes for a well-executed move with storage of household goods included. At the Kings Moving Wichita storage facility, we know that offering options is key. Pairing moving and storage together works in multiple situations. Storage can often be part of an overall complex move with multiple locations. Long-term storage can often be used during both commercial and residential movers, or during move prep and after the move. Downsizing and moving into a smaller home and implementing Kings Moving ensures that your items are close be and accessible when needed. 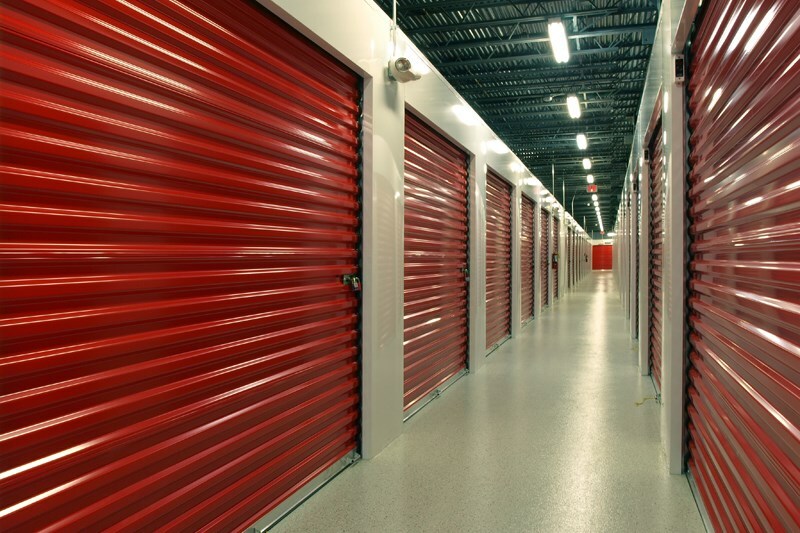 Whether you need moving and storage as a pairing, or are interested in longer storage term options, storage is often an integral part of any move. To learn more about how we pair storage and moving together and to submit a free online quote, visit Kings Moving today.